Yes, they were everywhere. Littering the countryside with their round, wooly, languid bodies and varied bleating. 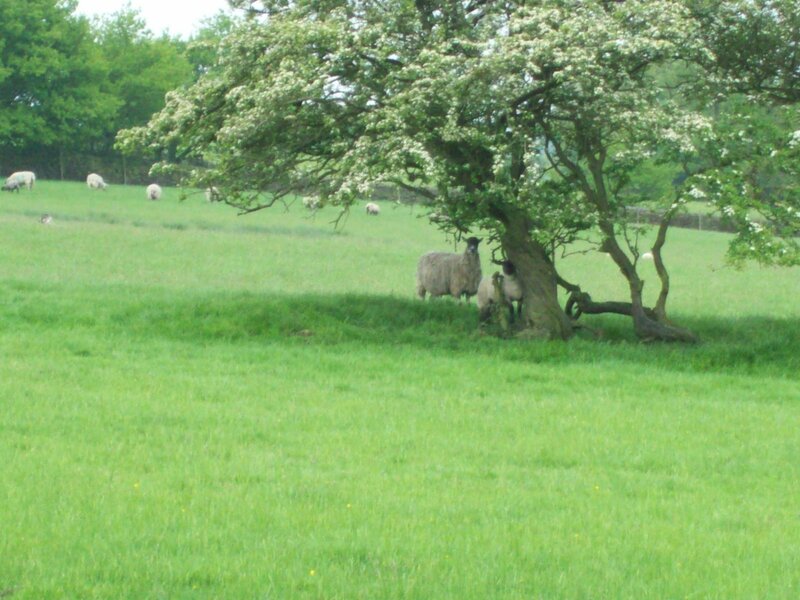 Somehow, I’d have missed the sheep if they hadn’t been so plentiful and apparent, because it made England feel much more like….England. Of course, I’ve always believed in ‘storybook’ endings and present day ‘fairytales’ so….why not enjoy the very ‘British’ idea of sheep 🙂 I expected them to be more skittish than they were, but they would often stare at me curiously…unmoving, as I passed over their territory from one sheep-filled pasture to another.